Does not include the Co2 Canister. Clears condensate drains with a SWOOSH®! A lightweight (3 oz.) portable tool designed to blow out drain lines instantly. SWOOSH® CO2 cartridges deliver 800 PSI of oil free air to clear the line. Each unit comes equipped with a tapered fitting to work on 3/8in. – 3/4in. drain openings. 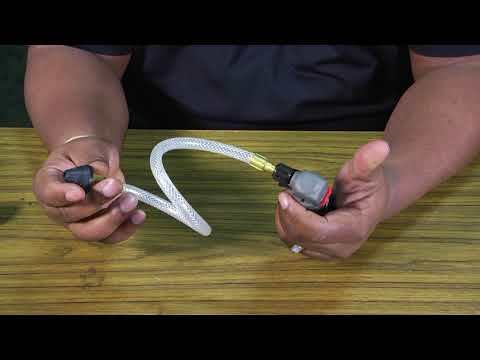 Flexible hose assembly maneuvers through cabinets, coils and hard to reach drains. Cartridges are environmentally safe and recyclable. No need for air or nitrogen tanks. Reduces labor costs and time on service calls.